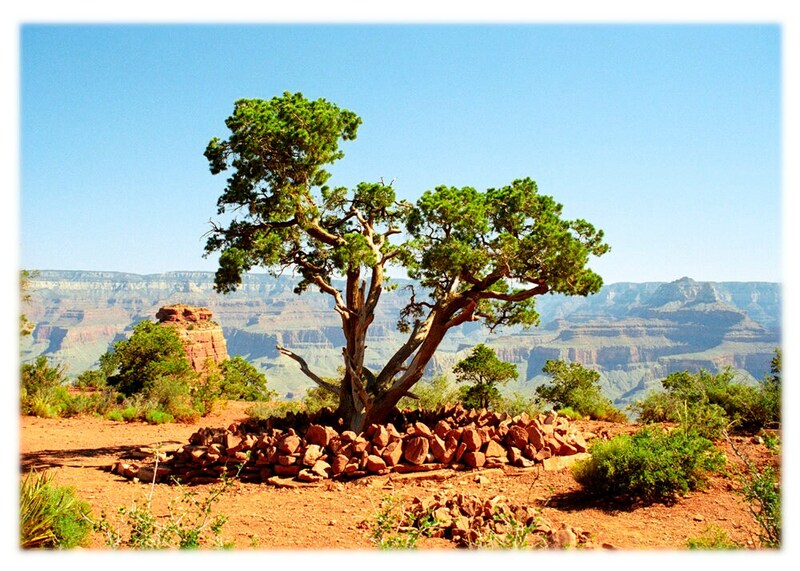 Grand Canyon National Park is one of the best-known geographic landmarks in the United States. 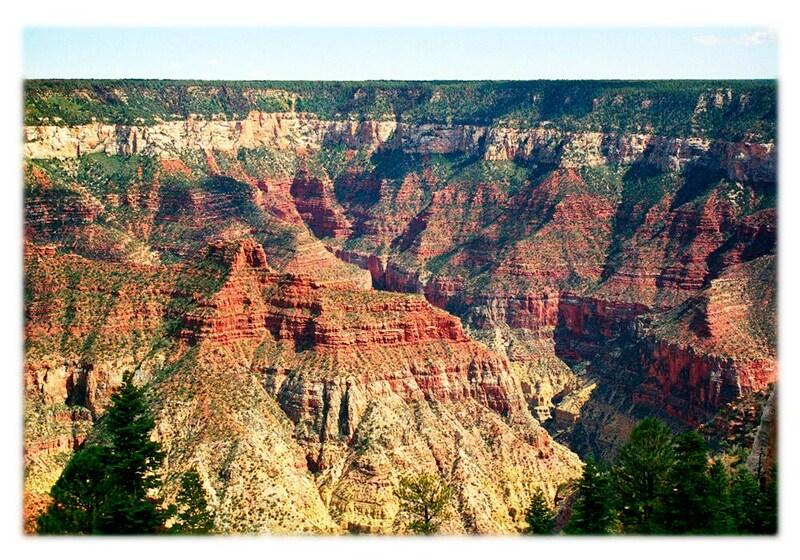 Carved by the flow of the Colorado River across the Colorado Plateau in northwestern Arizona, the Grand Canyon is more than one mile deep at its deepest point and 15 miles across at its widest. 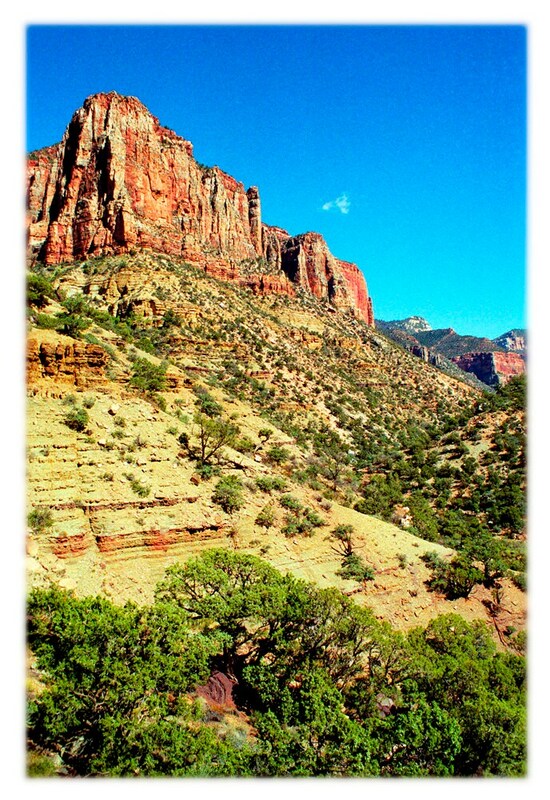 Hiking Rim-to-Rim was an amazing adventure! 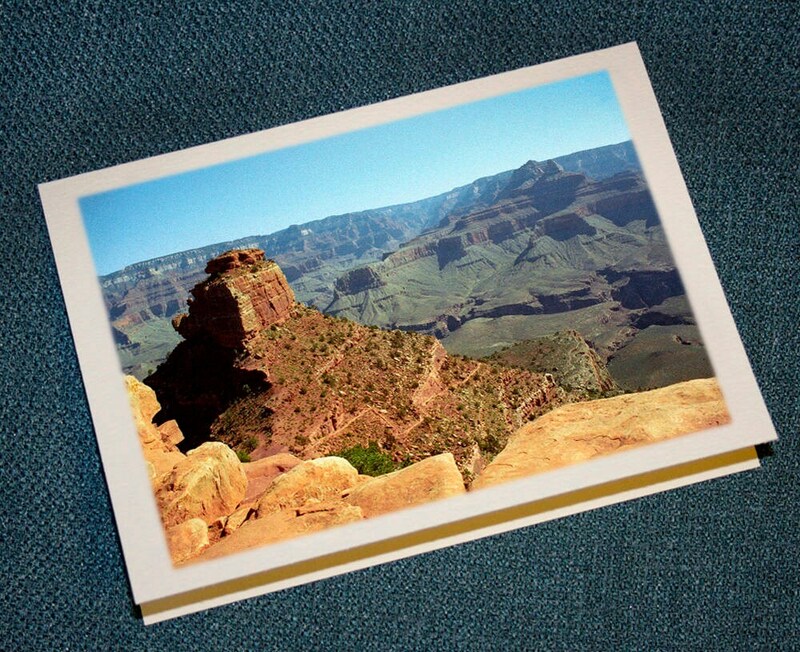 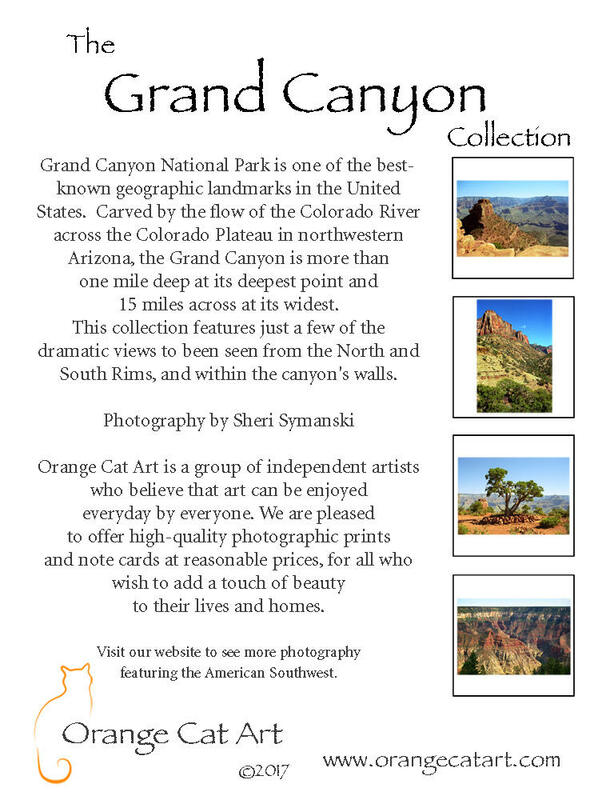 This collection features just a few of the dramatic views to been seen from the North and South Rims, and within the canyon's walls.